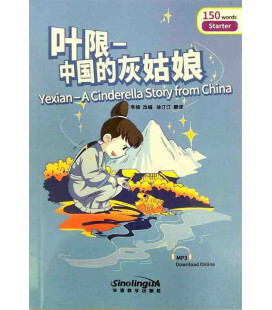 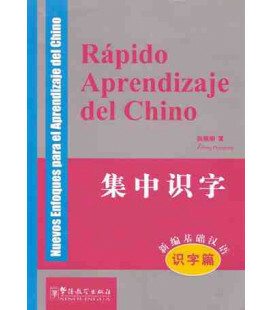 Cuarto tomo de una serie de libros para practicar la lectura de textos en caracteres chinos. 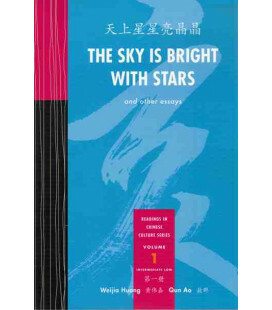 Essays cover a range of cultural topics, from respect for the elderly to fast food options in China to the legends behind Chinese constellations. 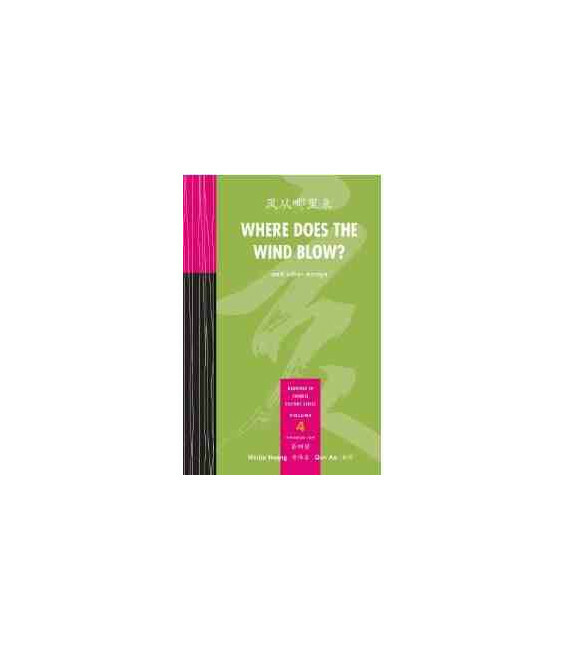 Where Does the Wind Blow? 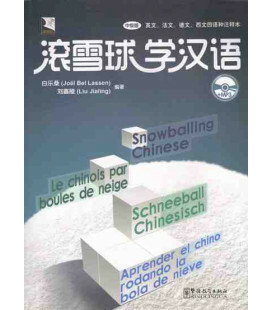 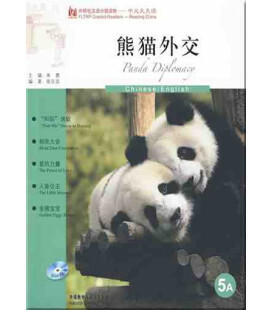 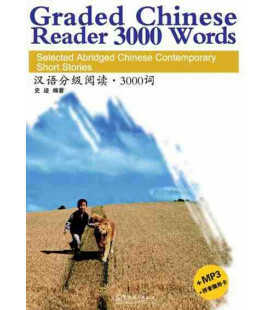 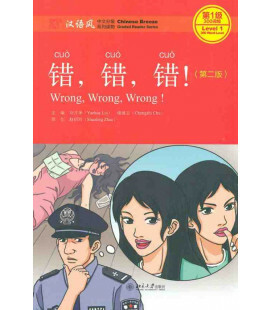 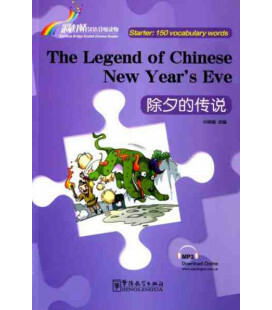 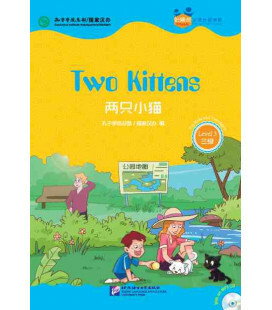 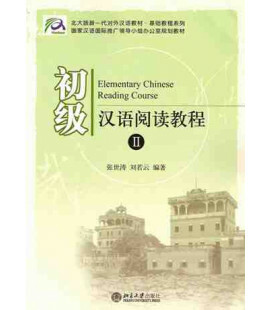 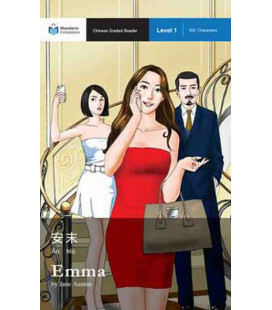 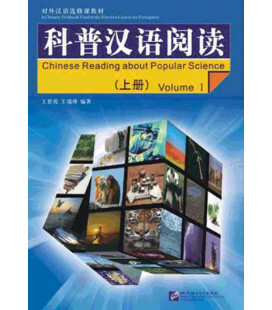 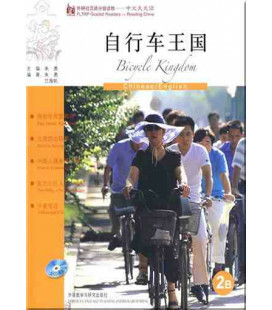 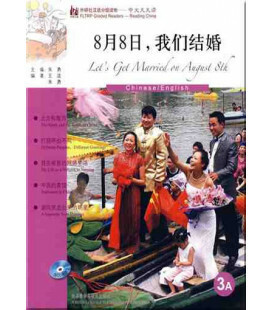 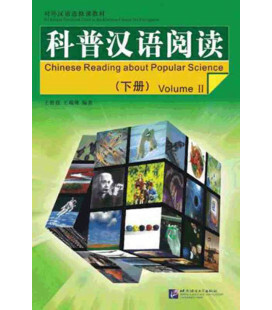 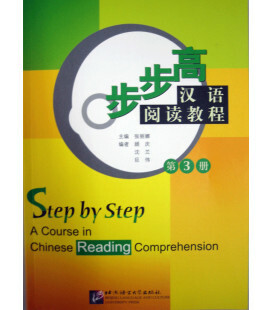 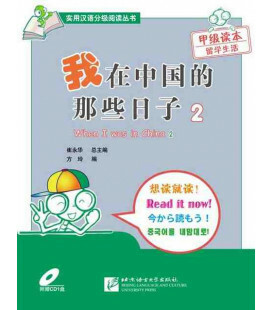 is the fourth in a five-volume series of supplemental reading material that corresponds to five different levels of Chinese proficiency, from beginning through advanced. 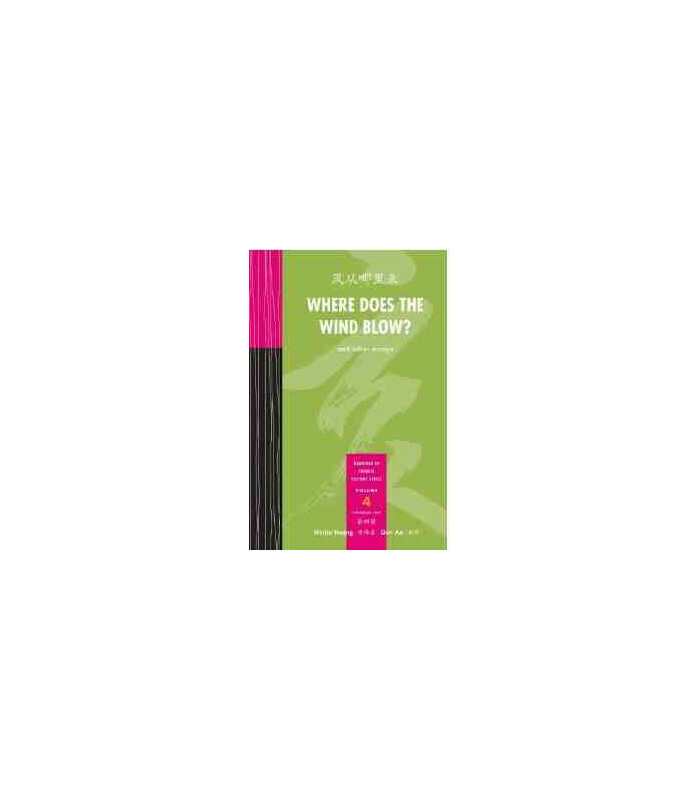 Where Does the Wind Blow? 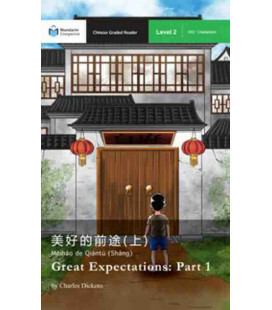 invites students to appreciate the rich textures of traditional and contemporary Chinese culture while sharpening their reading skills. 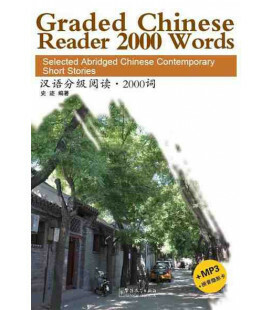 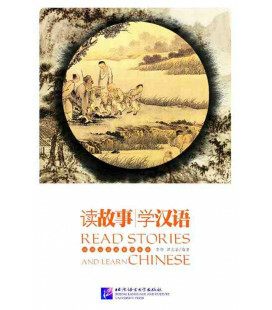 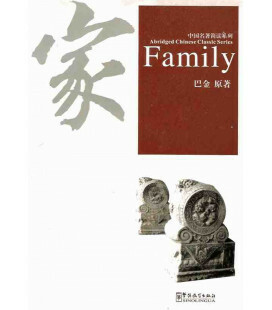 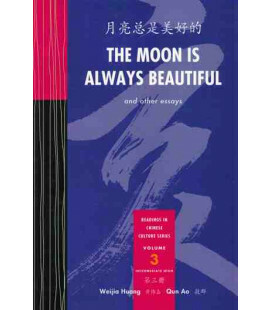 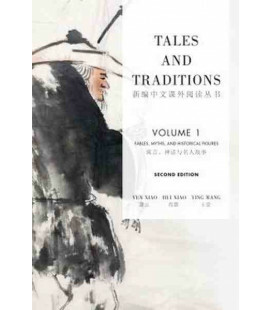 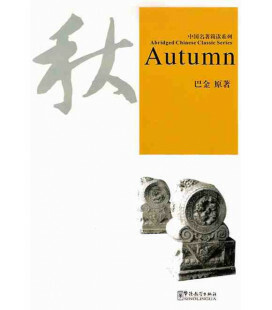 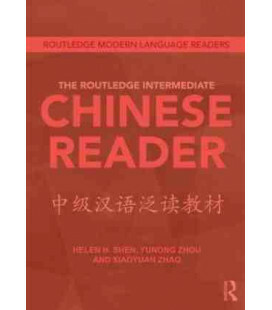 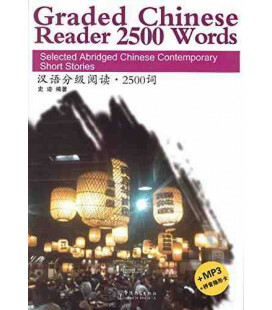 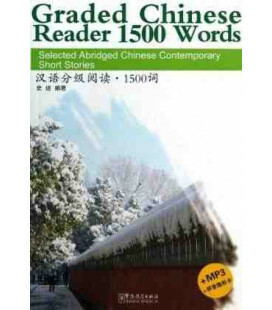 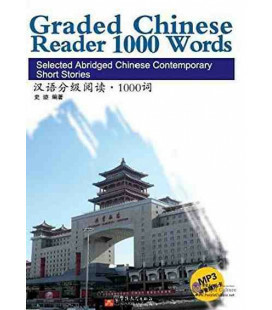 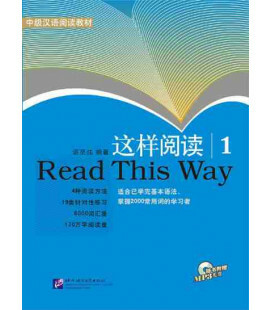 The fourth in the five-volume Cheng & Tsui Readings in Chinese Culture series, this collection of ten original essays is ideal for intermediate students in their second semester of first-year Chinese, or at the “Advanced Low” level, as designated by ACTFL proficiency guidelines. 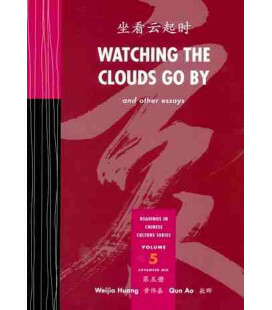 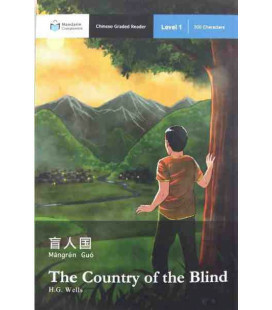 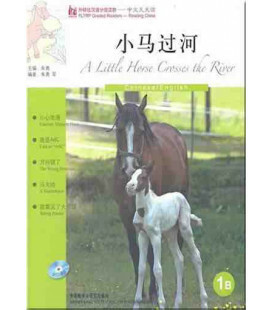 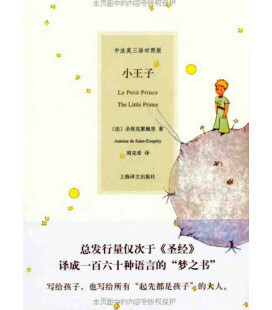 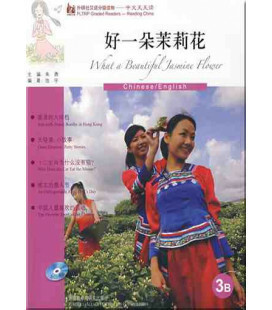 Used as a supplement to any intermediate Mandarin Chinese textbook, or as reading material for independent learners, Where Does the Wind Blow? 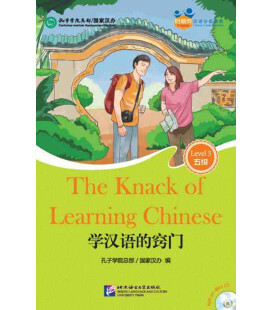 will reinforce students’ grasp of Chinese vocabulary and grammar while also strengthening their understanding of Chinese culture.